hd00:20Old castle from middle age in Austria. aerial view up to the top. hd00:27Ushguli village in morning light. Gorgeous day and picturesque scene. Location Chvibiani, Upper Svaneti, Georgia, Europe. Unique place on earth. Unesco world heritage. Shooting in HD 1080 video. 4k00:08Aerial view of the skyline of Harlech with it's 12th century castle, Wales, United Kingdom. 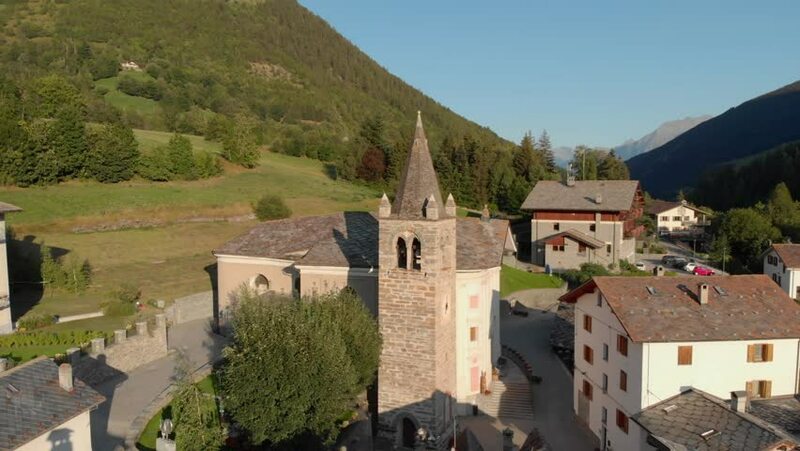 hd00:11Small forgotten traditional village and church, lost on the Italian Swiss Alps near Locarno. High definition, 1080p 25 FPS.